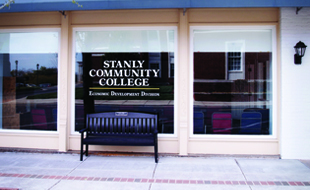 Stanly Community College has been meeting the needs of our region's workforce for 40-years. 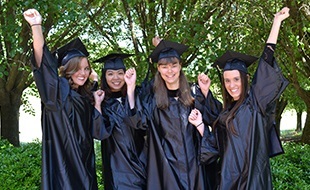 Our Curriculum Division leads the way with more than 30-programs of study in health, business, engineering, computers, public service and college transfer. 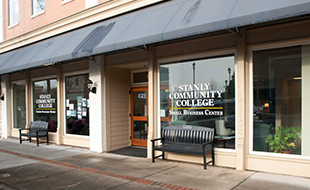 SCC serves approximately 10,000 curriculum, continuing education, and basic skills students annually. Let us meet your educational needs!